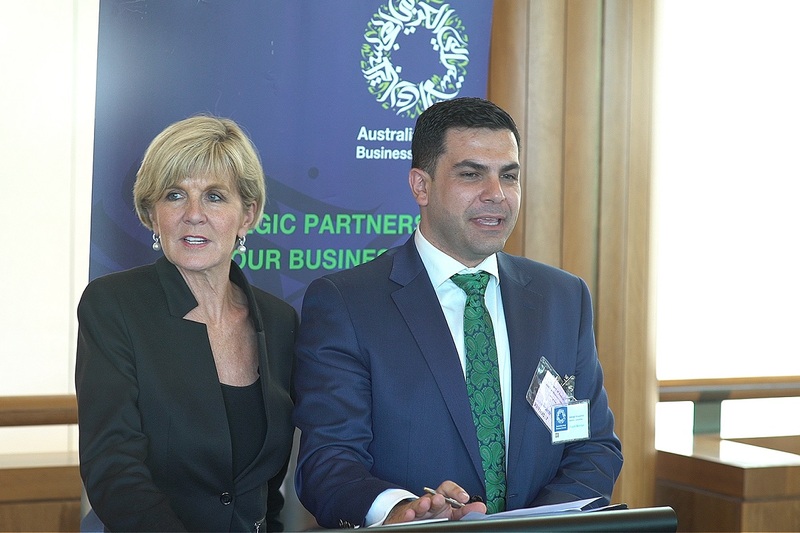 The Australian Arab Business Council (AABC) in conjunction with the Council of Arab Ambassadors (CAA) had organised a Luncheon event with the Minister for Foreign Affairs, The Hon Julie Bishop MP and David Coleman MP. 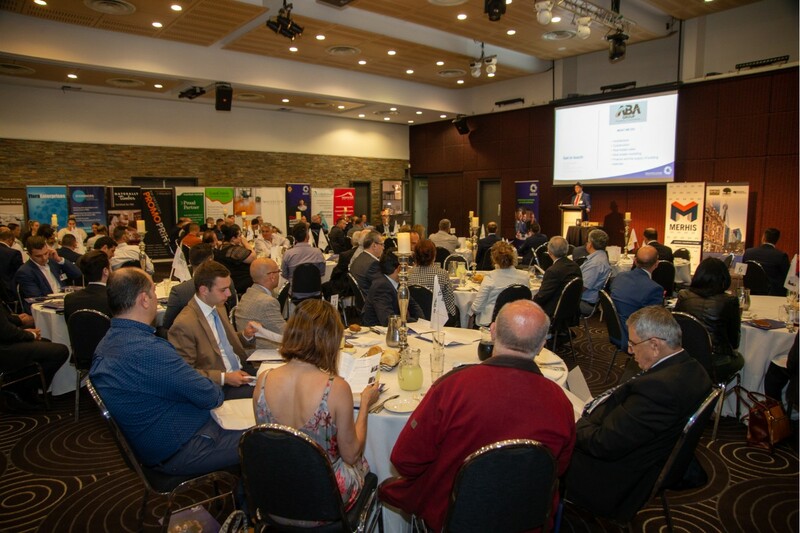 During the luncheon, the delegation covered areas relating to the Australian Arab World trade relations and the political status in the Arab World. 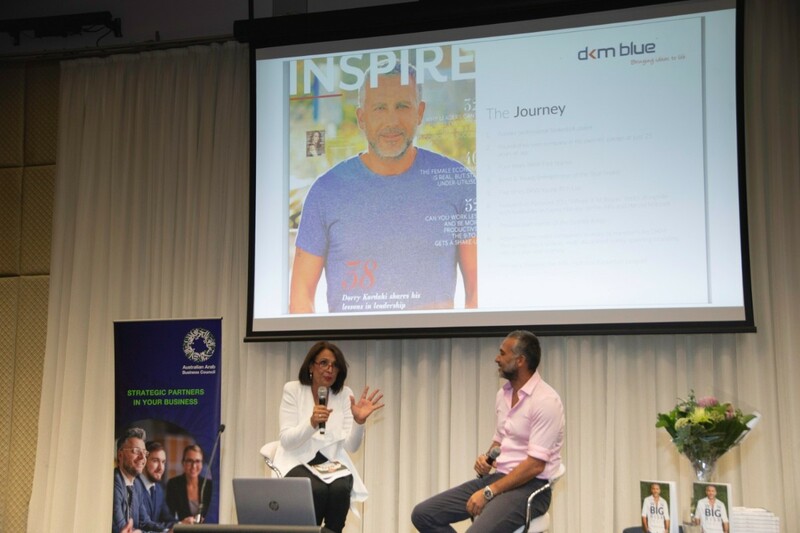 The AABC and CAA attempted to put the Arab World region discussions front and centre as an opportunity because Australia has the potential to cater for Arab World region endless need for resources and services. 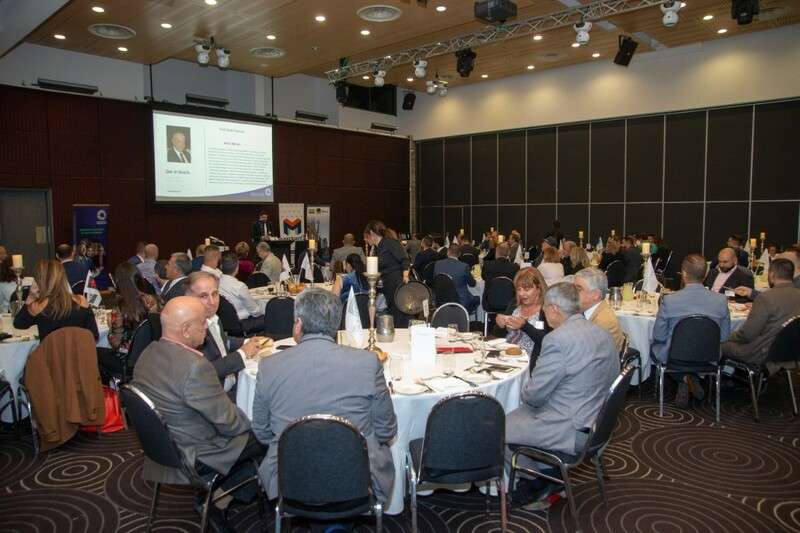 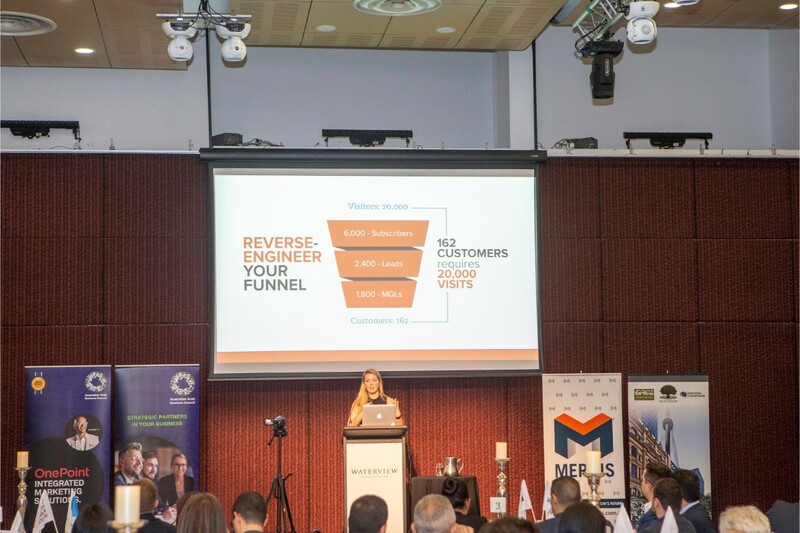 The luncheon event took place in the Parliament of Australia on the 29 November 2017.